Healthy, Happy Holidays Featured Chef Prize Pack! ENTER TO WIN Healthy, Happy Holidays Featured Chef Prize Pack! 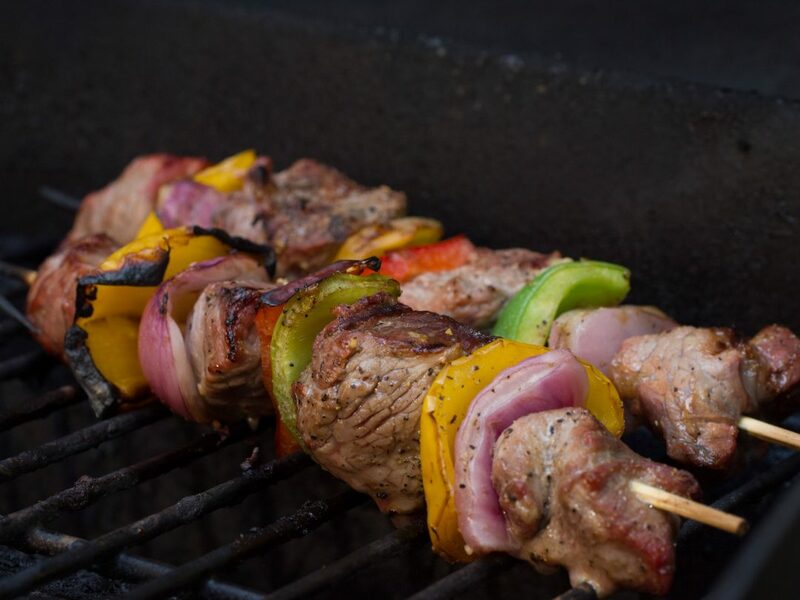 December 2017 USWM Featured Chef, Stacey Hutson of HealthyStacey.com has shared some of her favorite recipes, tips, and more on her Featured Chef page. 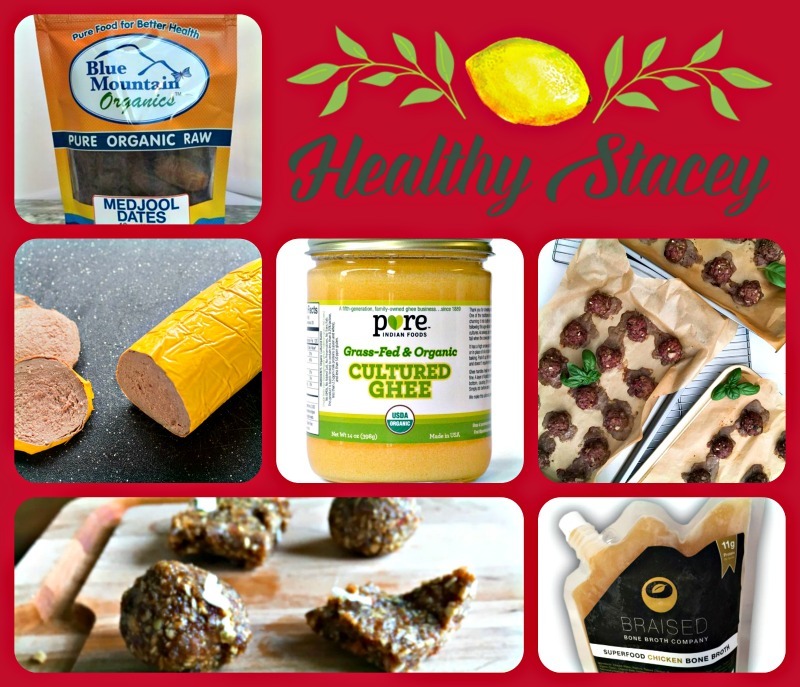 While you’re here, enter to win this fantastic Healthy Stacey Prize Pack from US Wellness Meats valued at over $150. Here’s a great chance to win a variety of nutritious US Wellness products. Click Below…there are several ways you can enter! Remember, you can’t win without entering! Contest runs Friday 12/1 to Sunday 12/10 at 11:59 PM CST. Good Luck!